Other services include designing, consulting and supplying a wide variety of colours and endless array of patterns and styles. 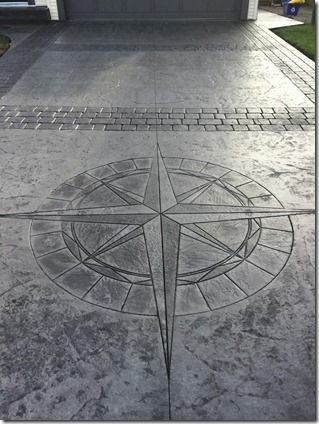 We think highly of our customers and our aim is to satisfy all of our costumers concrete needs. We are also great at problem solving. 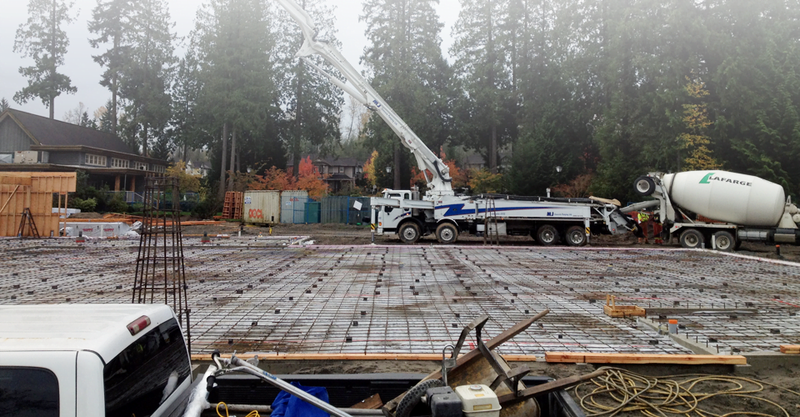 We proudly serve Vancouver, Burnaby, Richmond, West Van, Surrey, Langley, North Van, Abbotsford, Coquitlam, Maple Ridge, Port Coquitlam, Mission, White Rock, Tsawwassen, Delta, and Chilliwack. 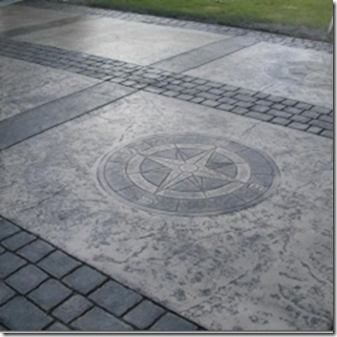 Exposed Aggregate Concrete in Vancouver is sometimes compared to a marble or granite which has been changed by polishing. 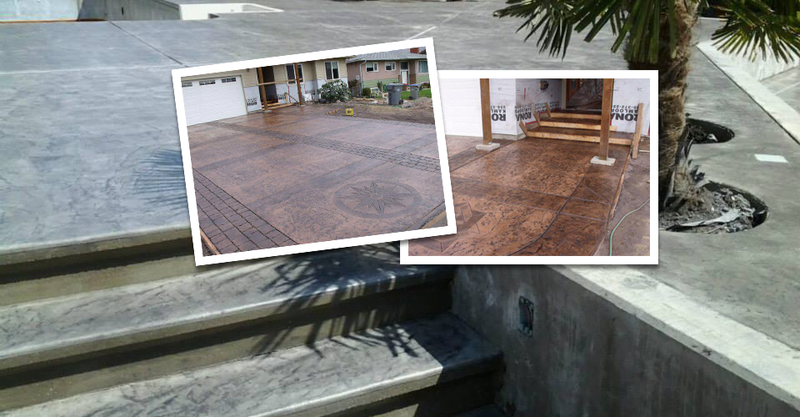 through the polishing, a once plain and unremarkable surface is removed to expose the natural beauty found underneath. 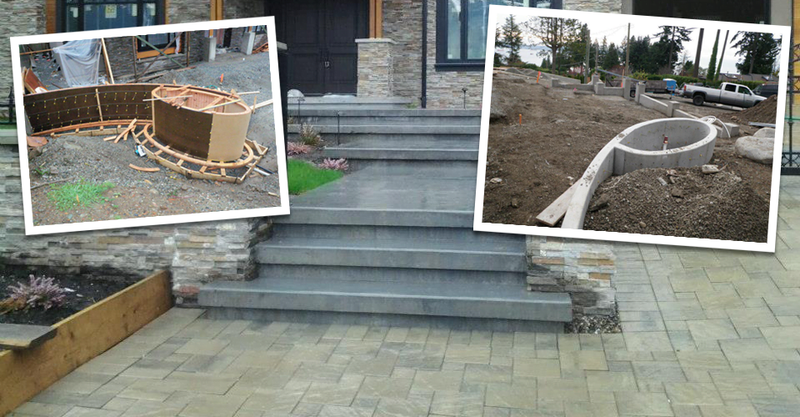 This technique works well for Concrete Steps In Vancouver. 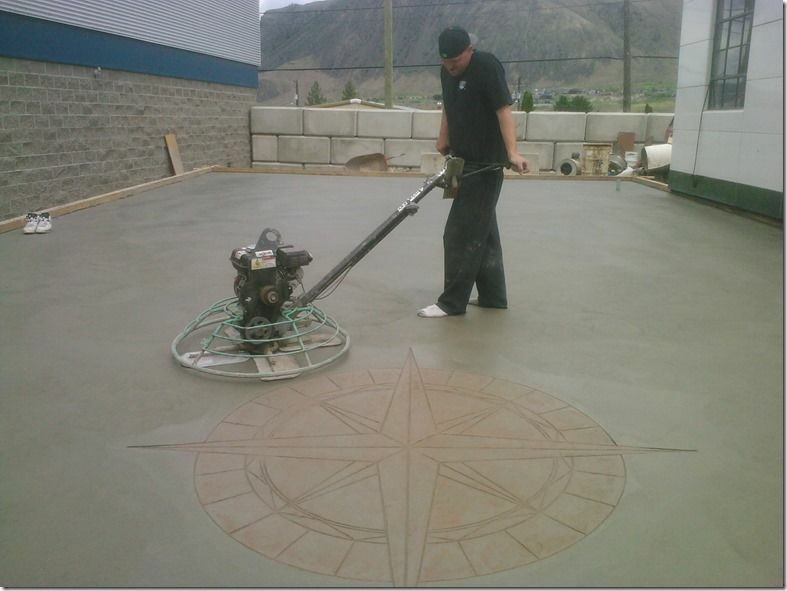 For your next Concrete Finishing In Vancouver call us! 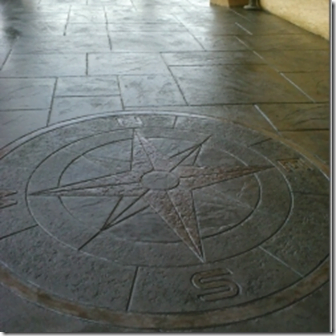 If you need Concrete Finishing In Vancouver you need to hire the Concrete Finishing Experts In Vancouver. 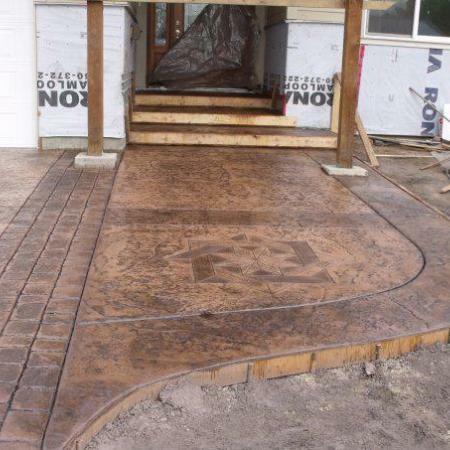 We offer Complete Concrete Finishing In Vancouver including Concrete Steps & Sidewalks, Stamped Concrete, Decorative Concrete and Exposed Aggregate Concrete In Vancouver.